P01 relay with built-in GSM communicator is used to remote control via mobile phone. 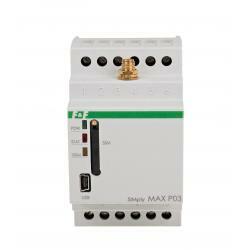 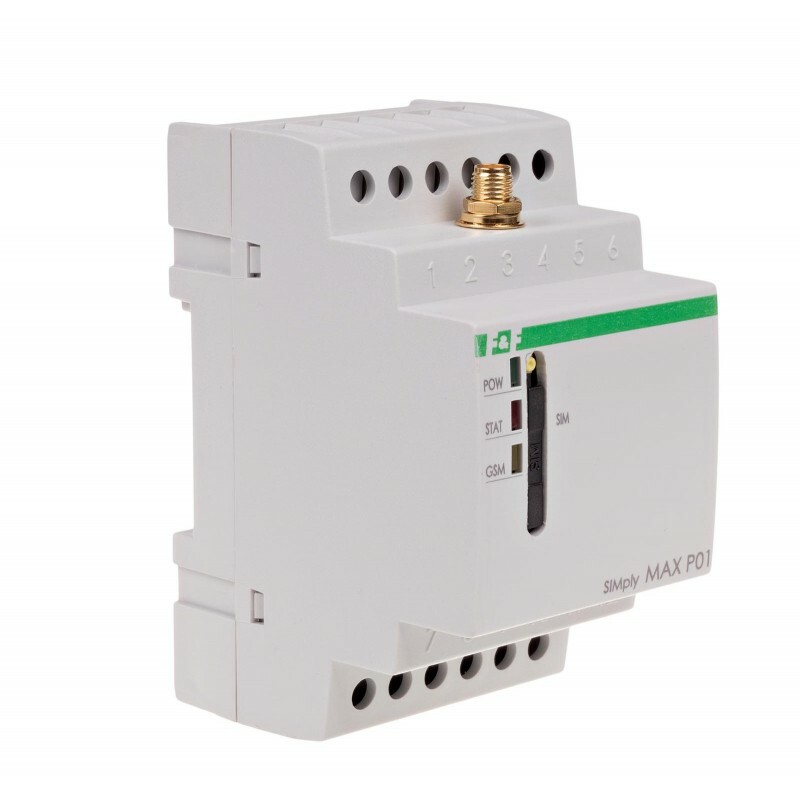 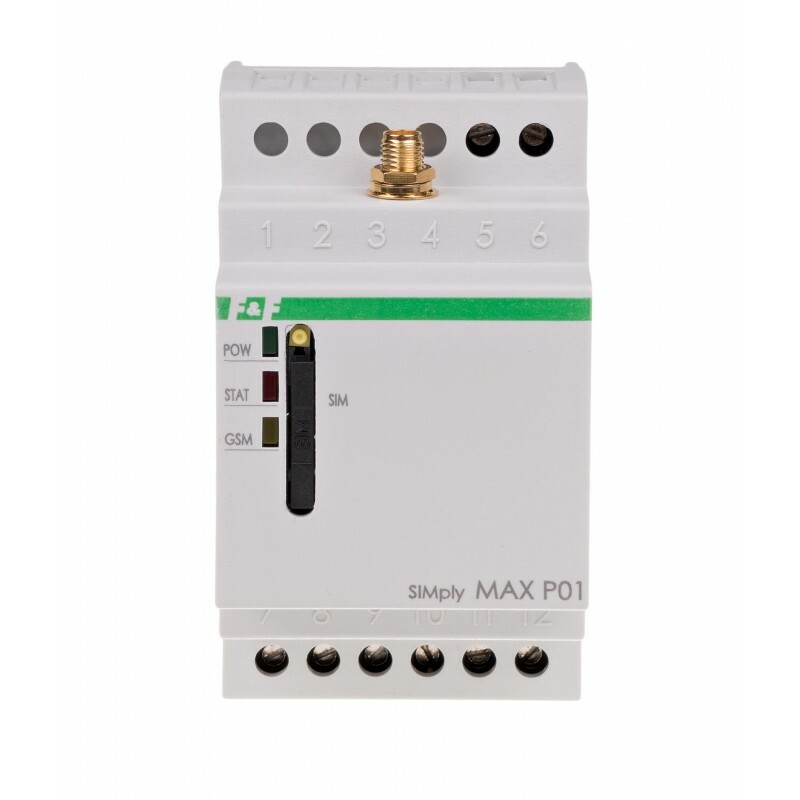 It allows an easy way to manage and monitor outputs status devices connected to the inputs and outputs of the relay. 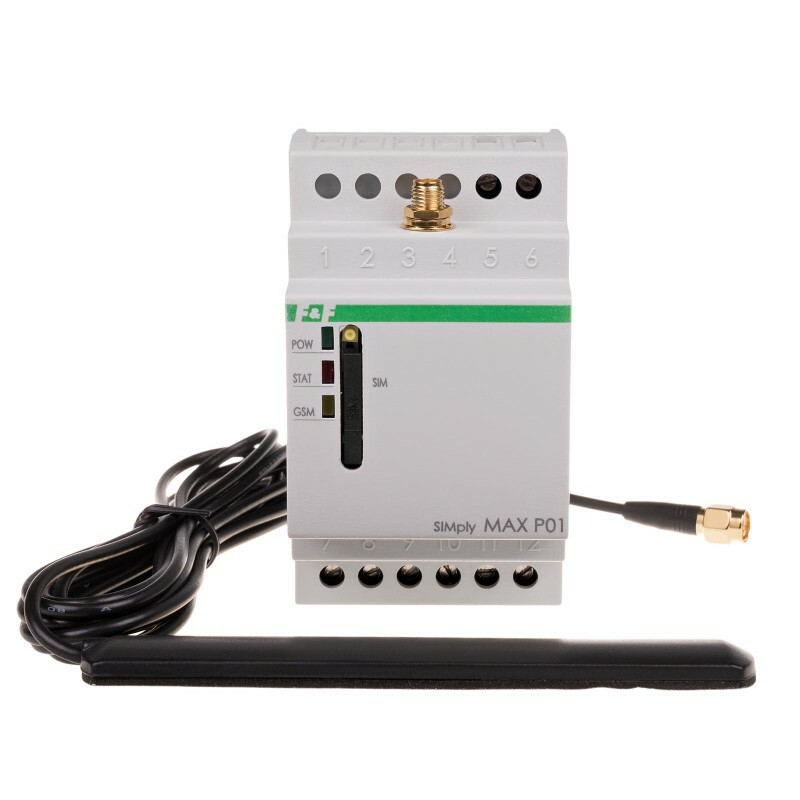 The relay works in GSM 900/1800 cellular networks of any operator operating in Poland (device is unlocked). 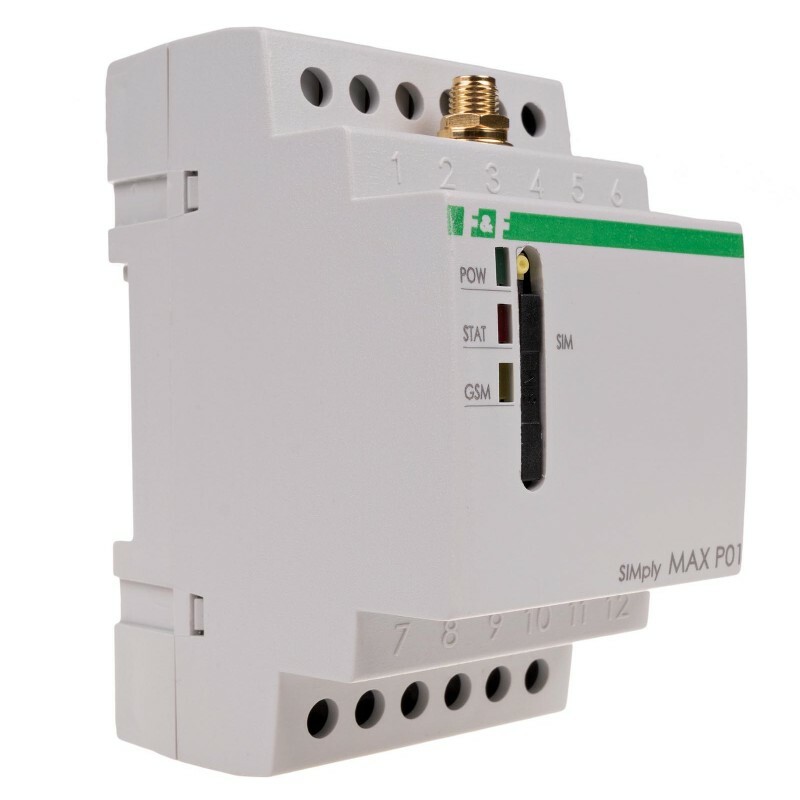 In order to make the calls and execute the predefined functions, the device must have an active SIM card. 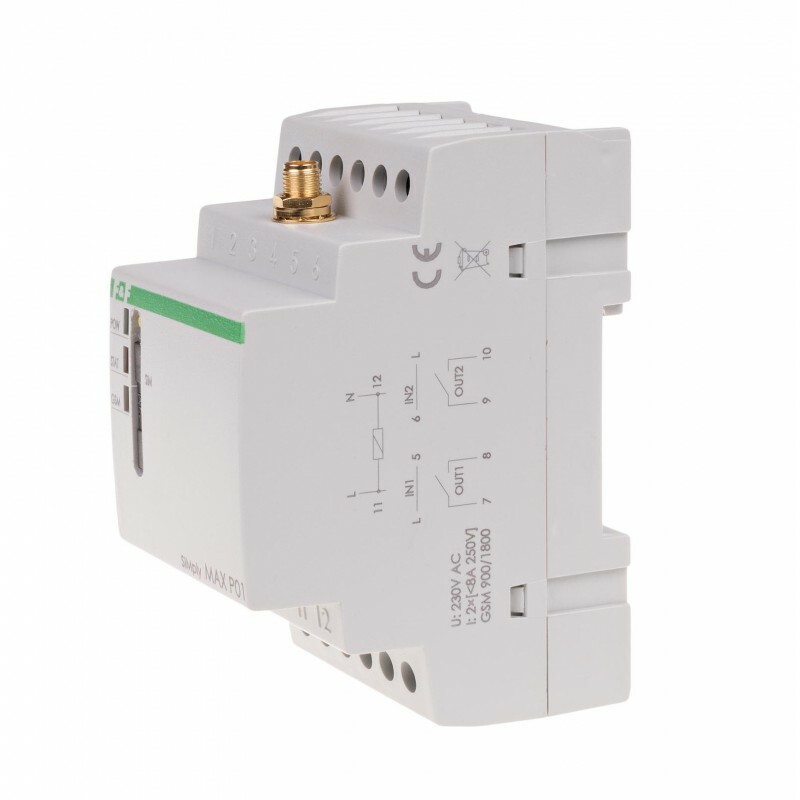 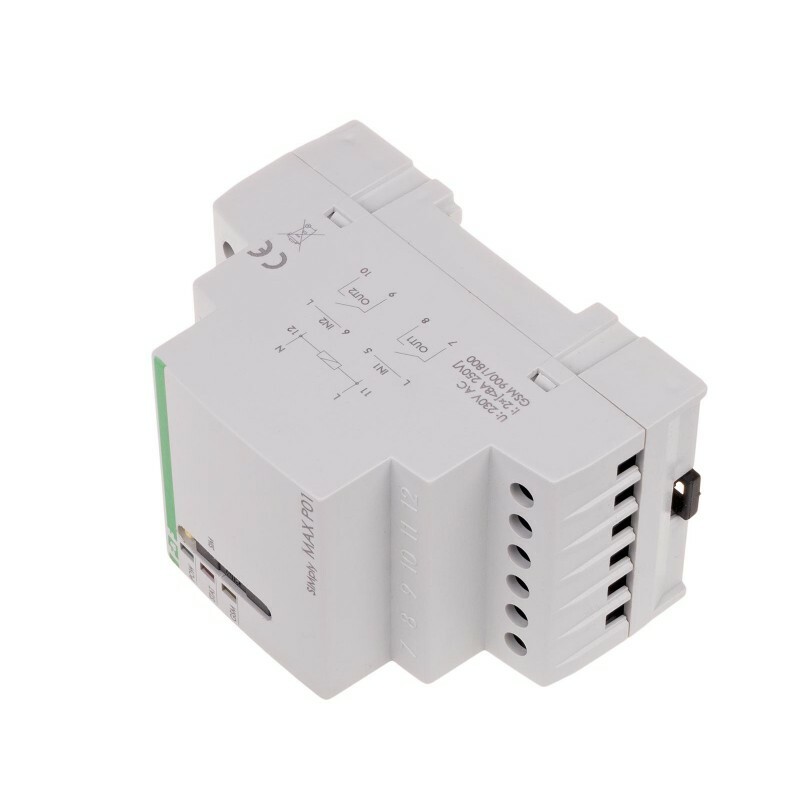 The relay has two controllable relay outputs through which the controlled receivers are enabled and disabled as well as two high-voltage inputs through which are implemented functions of the notifications about the actuation of controlled devices. 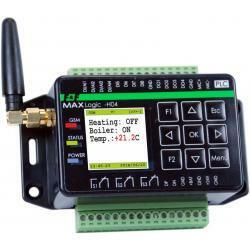 Commands and notifications are defined text messages (SMS) exchanged between the controller and the user of the telephone.